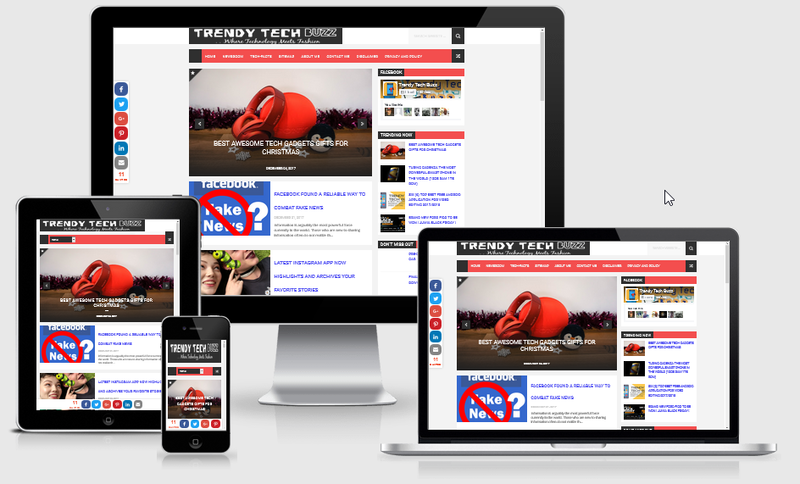 Our mission with this new website is to provide our readers an easier way to learn about technology related to fashion trends, news, games, smartphones, devices ,facts, software with other technology related materials and also to allow our readers to freely surf information based on their own preference. The new website is very interactive with different site variants to give the best navigation for your device and gives better access to About Us, Contact Us, Sitemap, Tech-Facts, Newsroom, Search Bar, and Privacy and Polices Pages. Our current and prospective readers will find more updated and relevant information on the homepage of our website. Among-st the new features, the site contains integrated social media buttons for Facebook, Twitter, Google Plus, E-mails, Pinterest and LinkedIn to foster improved communication and information sharing with our readers. We will be constantly updating our content with helpful information, articles, reviews, news, tech buzz, facts,tutorials, trends and many more on the website. We hope you find the new website fresh and modern; we will work hard to deliver the most updated and relevant valuable real information to keep you engaged about technological trends worldwide.